Troy Ave says he is fighting for his life and it’s all because he has been keeping it real. 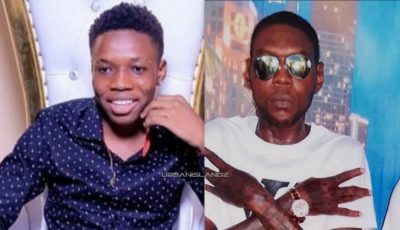 Last year, the New York rapper came under fire from fans and even some of his rap peers like 50 Cent for hinting that he may take the witness stand in TaxStone’s murder trial and snitch. Now we all know that snitching is frown upon in hip hop culture and in the streets it’s even a more serious offense, regardless if your snitching on your friend or enemy. “Im fighting for My freedom because of a “HATER , STALKER or the “cooler new word” a TROLL” it’s all the same and it’s all fake!” he continues. 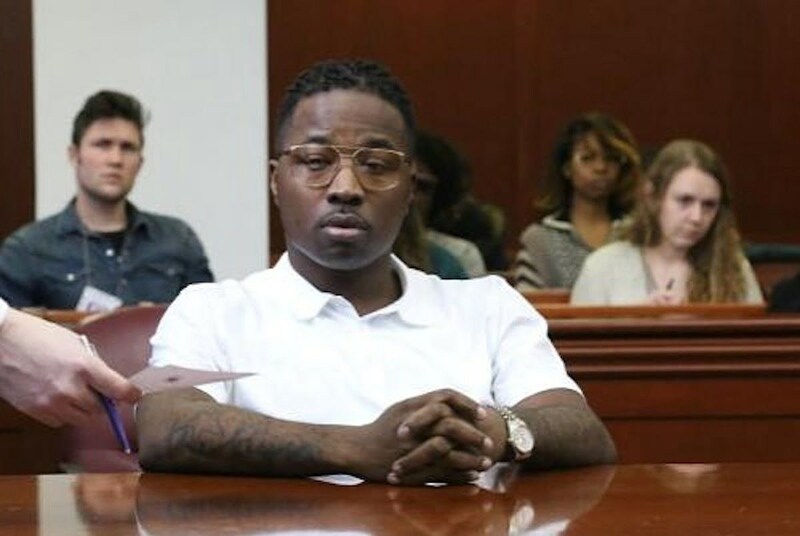 Troy Ave says he already spends $2 million on his case and it could cost him a lot more as well as his freedom. “Now it might cost me 20-40yrs in Jail at least another 5MILLION dollars plus the career that I built from nothing against the odds for a Hater That’s POINTING THE FINGER at me,” he said. Here is his full post below.